Interview with Wolfgang Weiler from Black Forest Tourism Ltd.
Wolfgang Weiler is Head of Communications Department Black Forest Tourism Ltd. 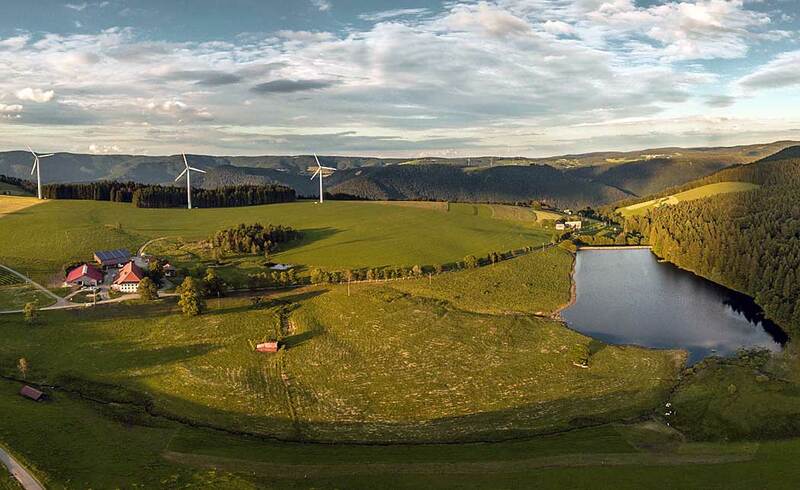 The Black Forest holiday region has done big steps towards sustainable tourism and has been awarded the title of finalist in the federal competition for sustainable destinations in Germany. 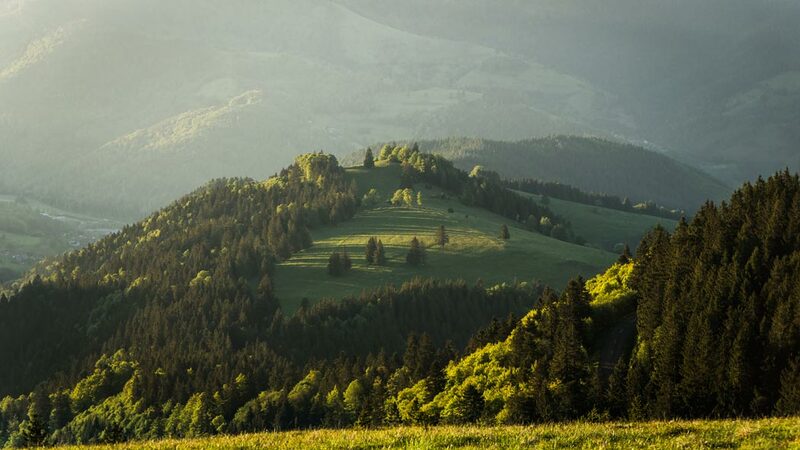 • Why did the Black Forest holiday region start to become a sustainable destination? • What were their first steps? • What are the goals of Wolfgang and the Black Forest holiday region? • Have they met any difficulties on their way? • How did they solve them? • What was the biggest challenge? • What are the benefits for the Black Forest holiday region? 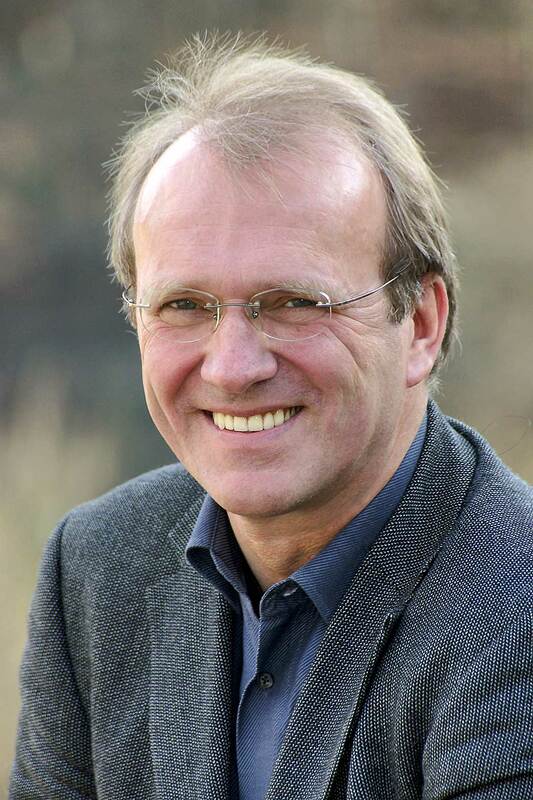 • Does Wolfgang have any advise for destinations or businesses who consider to become more sustainable? 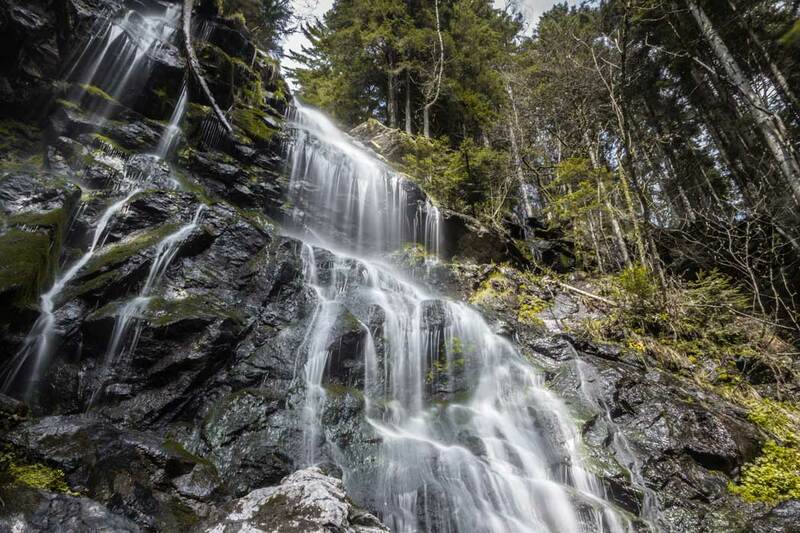 The Black Forest is one of the largest and most diverse destinations in Germany. The 11,100 km² holiday region in the southwest of Germany stretches from the fruit-growing regions and the Baden wine region in the West to the fertile hilly farmland around 80 kilometers further east. In between lies the highest German low mountain range, which rises to 1493 meter above sea level, with a very strongly structured and profiled geomorphology, with large cities such as Karlsruhe and Freiburg as well as 319 smaller towns and villages. Nearly 3 million people live and work in this region, which is very attractive from a landscape point of view. They also enjoy their leisure time activities (preferably hiking, cycling, mountain biking, jogging, winter sports, climbing and paragliding). In addition, there are around 10 million holidaymakers and more than 100 million day visitors every year. The number of overnight guests has doubled in the last 20 years. Approximately 80 percent travel by car. In order not to disrupt the natural landscape unduly with roads and hiking car spots and to prevent the emissions from the increasing individual traffic of holidaymakers from growing immeasurably, a solution had to be found which is suitable for reducing individual traffic and at the same time not to unduly slow down the holidaymakers‘ desire to discover. Initially, strongly reduced train tickets for travel to the Black Forest were agreed with the German Federal Railways in 1996. However, this has not prevented the majority of holidaymakers from continuing to use their car to travel to their holidays. Together with transport companies, we have therefore examined the conditions under which holidaymakers, at least during their stay in the region, could enjoy the region using local public transport. The result was the KONUS guest card. 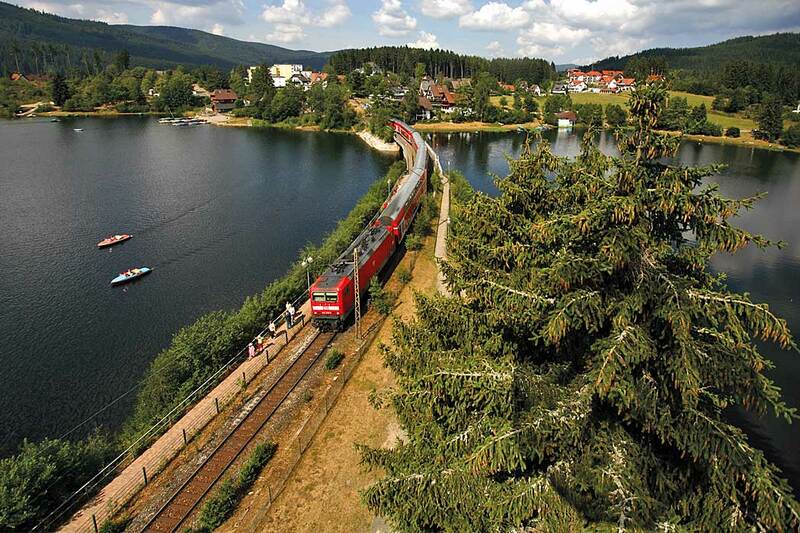 KONUS is an acronym and stands for free use of public transport for holidaymakers in the Black Forest. 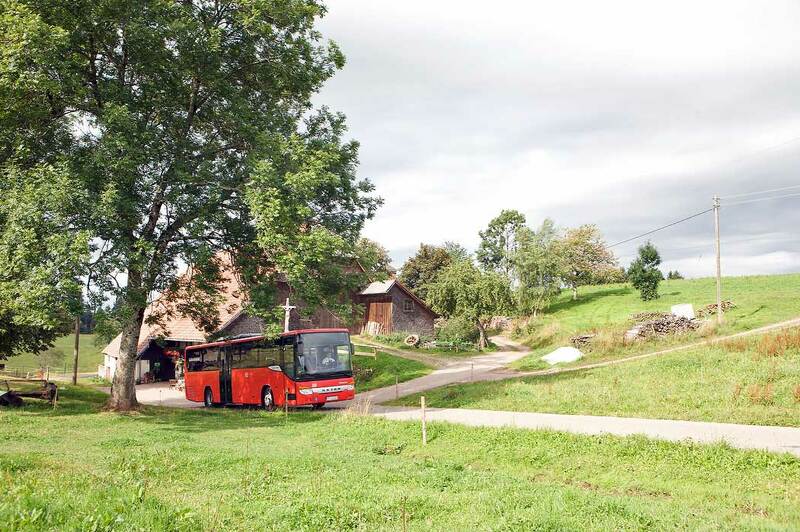 The aim was to persuade the guests to leave their own vehicle at the holiday resort after arrival and to explore the holiday region with buses and trains. This should avoid emissions, traffic congestion and excessive land use caused by road extensions. No one leaves their car at the holiday resort when the use of buses and trains is too complicated and additional ticket expenses are charged. It was therefore necessary to find a system that would not impose any recognisable additional costs on the holidaymaker and at the same time would be scalable to the entire region with more than 70 transport companies in 9 transport networks. First of all, a financial solution had to be found with a sufficiently large number of carriers, which took into account the expected loss of ticket revenues and the hoped-for increase in passenger numbers. This was ensured by a flat-rate transport charge. 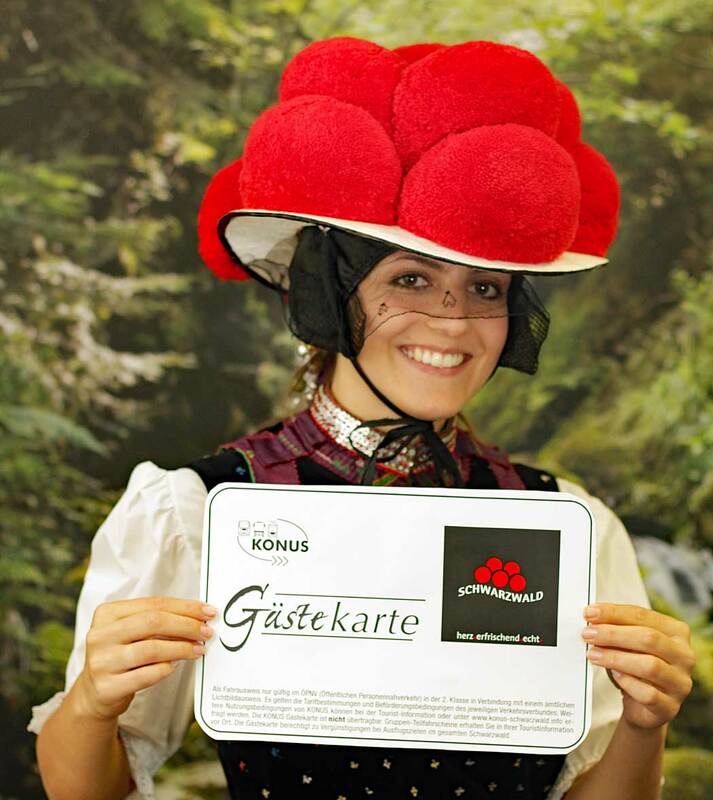 It is collected by the Schwarzwald Tourismus GmbH (STG) as organizer and consolidator of the KONUS system by the participating communities per overnight guest and paid out to the participating transport associations according to a key which they themselves agree upon. That’s still the case today. Achieving a sustainable number of holidaymakers in order to be able to pay transport companies a sufficiently high flat-rate transport charge. In order to achieve this goal, it was necessary to jointly acquire important tourist destinations and the respective transport companies. In 2005, KONUS started as a two-year pilot project with 44 municipalities in six of the nine transport networks. They paid 26 eurocents per overnight stay to the STG, one eurocent of it was withheld by the STG as marketing and management fee, and 25 eurocents were distributed to the participating transport companies. The biggest challenge: To this end, the first step in 2005 was to create a legal regulation that would allow municipalities to withdraw the money from visitor’s tax revenues and tourist taxes and to pass it on to privately organised transport companies. The experience gained in the pilot phase was so successful that immediately afterwards all the transport networks joined the system. However, this meant that revenues had to be increased, meaning that the municipalities had to agree to higher transport charges. However, the marketing effect of the KONUS free ticket proved to be so strong that more and more municipalities took part. However, the number of municipalities also increased – as planned – the number of passengers on scheduled services, which meant that new capacity and increased frequencies had to be created in some cases. Meanwhile, 148 municipalities participate in KONUS. They now pay a flat-rate transport charge of 42 eurocents per overnight guest from the visitor’s tax or the tourist tax to the STG, which retains 1.5 eurocents for management and marketing tasks. In the 148 KONUS locations, guests can choose from more than 11,000 hosts. They now account for almost 12 million of the 21 million statistically recorded overnight stays in the holiday region each year. Since the system was introduced, more than 36 million euros have been paid out to the participating transport associations. For the cities, KONUS has become an important marketing argument for the transport associations, the high demand and the flat-rate fare ensures better calculability for the transport associations, and the guests can enjoy a high level of individual mobility without the stress of having to buy tickets for nine different transport associations, searching for parking spaces in the shopping cities or having to return to the starting point of the car during walks again and again. 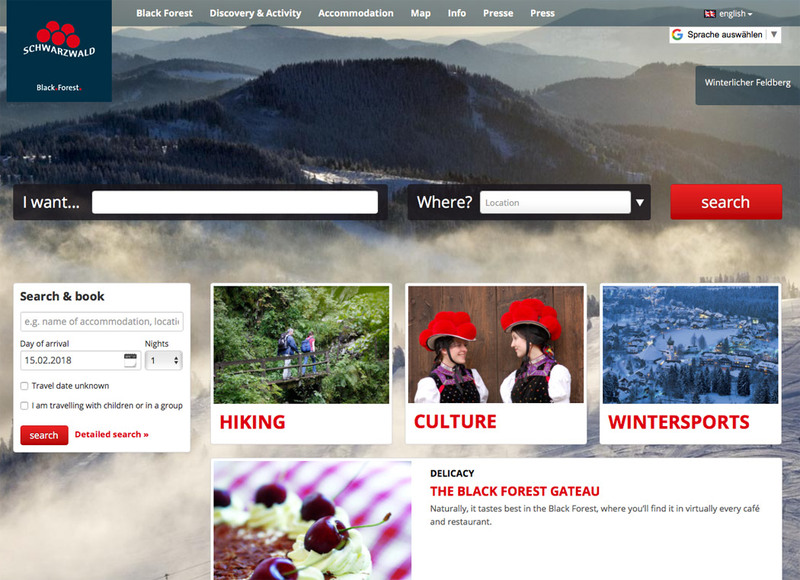 Website of the Black Forest Tourism Ltd.
It’s hard to say. It is important that clear agreements are made from the very beginning and that targets are set which bring comparable benefits for all parties involved. This is only possible if the burden can be distributed over as many shoulders as possible.